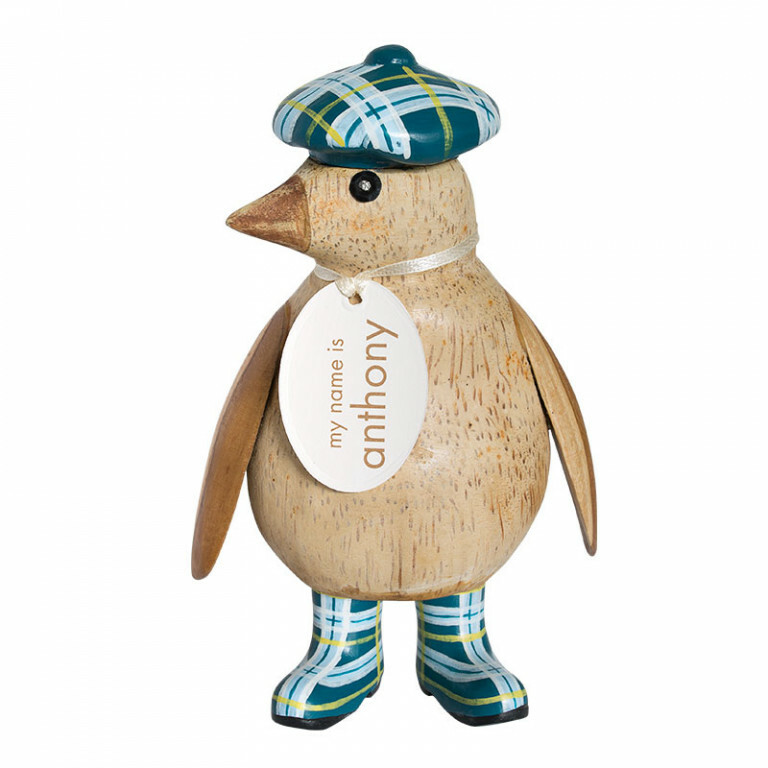 Standing at 14cm, these cuties may be small in size but make up for it in personality. 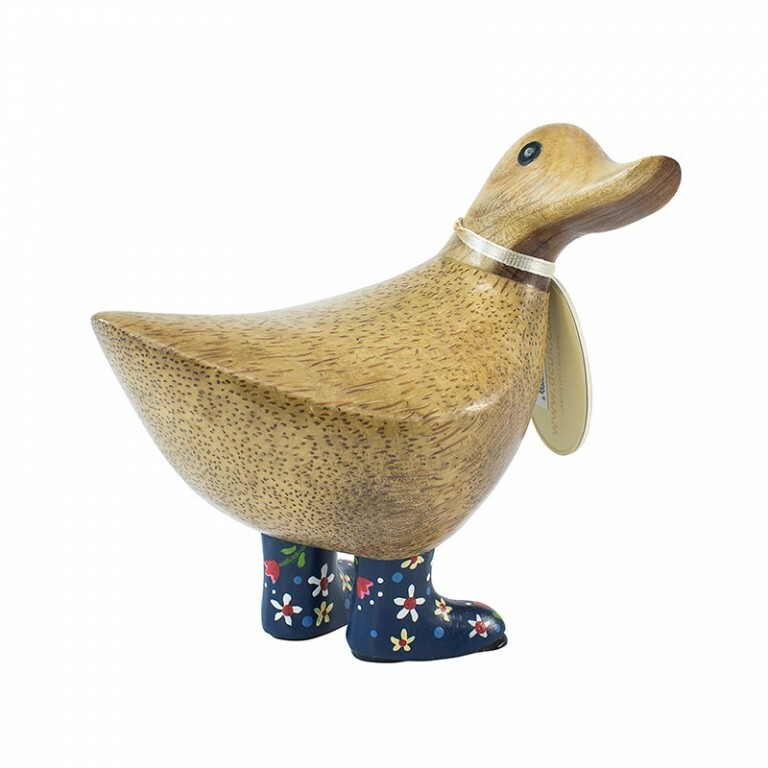 Complete with painted navy blue welly boots scattered in stars and spots and inspired by the North Pole night sky, they make a fun alternative to our original natural penguins. 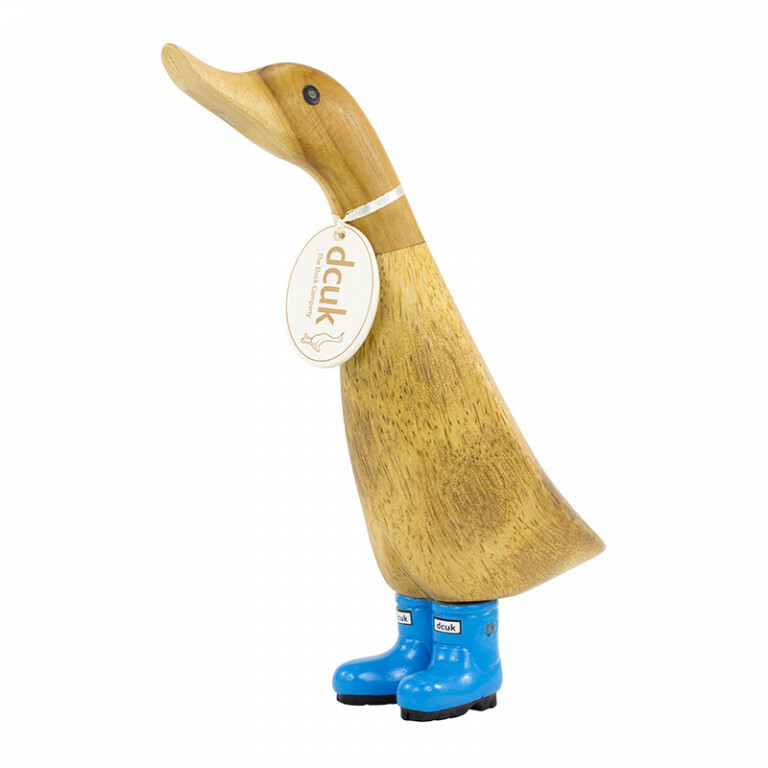 Hand carved and hand painted with care, they make the perfect gift for a DCUK penguin fan.